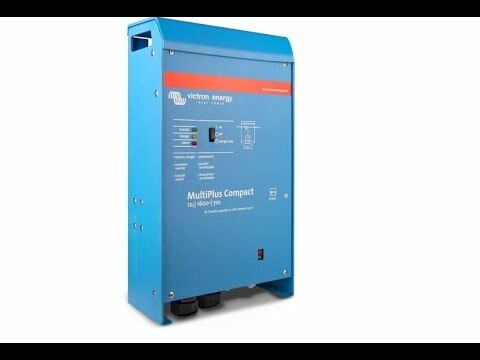 Generally speaking, are inverters reparable or are they just replaceable? Is there a way for a technician to perform a test? To sit around waiting for the sound to emit could be very expensive. I understand Trace is no longer a brand. So if you were to replace, what product would you suggest and could it be something compatible with the existing cables and wiring? What is the approximate cost difference between a modified sine wave and pure sine wave? Yes some inverters are reparable. The only catch in your situation is that parts for Trace are most likely unavailable. In terms of testing, we could do a few simple tests, albeit we might not be able to identify the source of a problem related to a sporadic sound. 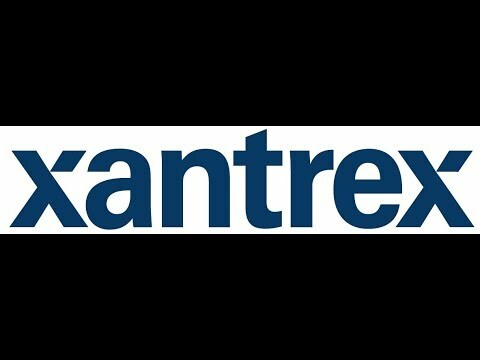 Trace was bought out by Xantrex years ago and to our knowledge they don't repair these units any more. 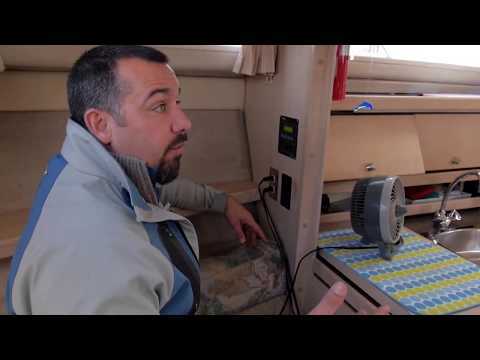 Going forward, you should only install a true sine wave inverter in a boat. 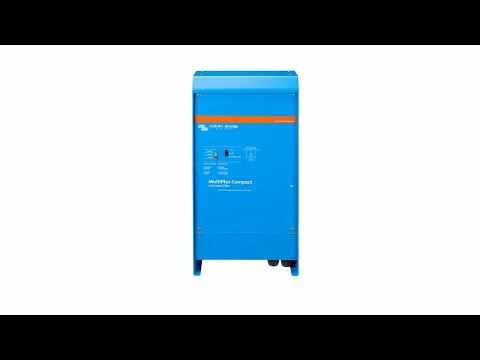 The implications associated with modified sine wave inverters, such as motors and certain AC appliances not working properly, are simply not worth it. We recommend Magnum inverters because they are highly reliable and provide good value. 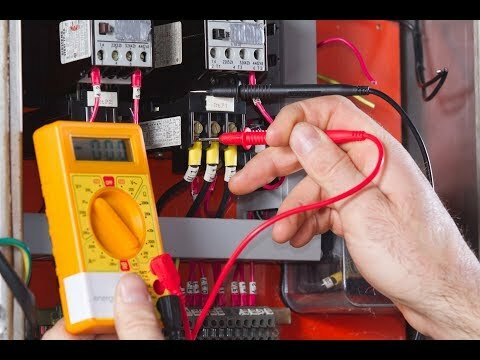 Assuming that the current inverter install is to code (right cable sizes and connectors, proper fuse, proper on/switch, etc. ), installing a new inverter should take less then a day. 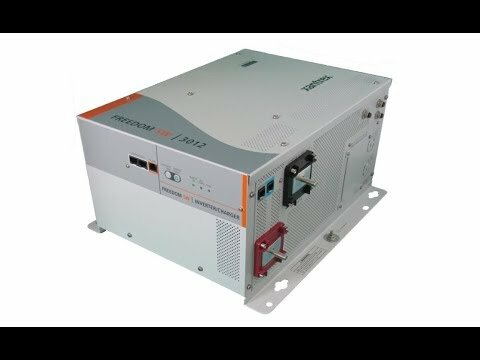 Inverter and Alternator Connections Directly to the Battery Via a BusBar? MacGregor 26 - "Ohana Honu"
"We’re looking forward to going out on our boat this season."